A giant UFO at the International UFO Museum in Roswell, New Mexico, has been stolen. 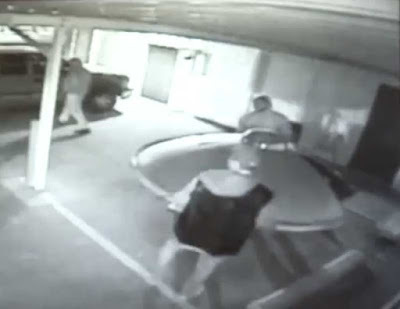 At around 3:30am on Saturday three men were caught on camera loading the flying saucer into their truck. The UFO used to hang on the side of the building until snowstorm Goliath knocked it down back in December. “We had just had it prepared, and we were going to put it back up but we had it temporarily stored behind our building and they, some kids came and stole it,” said Karen Jaramillo, interim director for the museum. 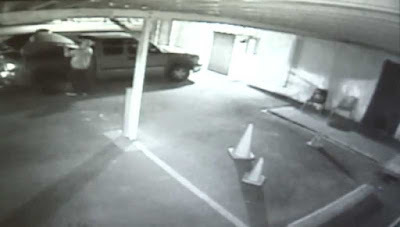 The thieves left the museum in a red truck with the flying saucer in the back. The saucer had been a part of the museum since it opened in 1992. 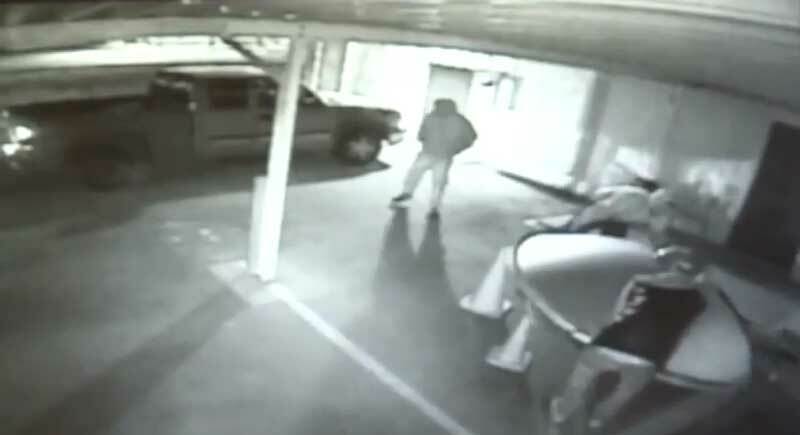 The museum director says that they have given Roswell Police the surveillance video and are hoping it will help to catch the thieves and get their saucer back.